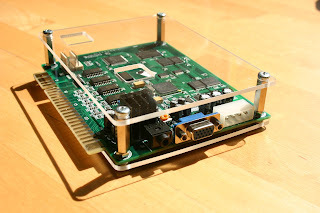 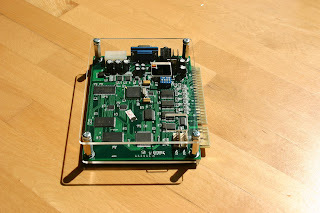 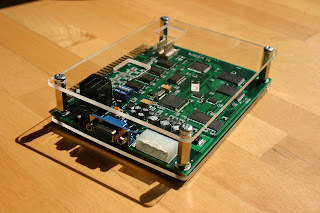 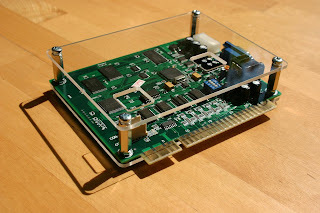 - MAK Strike : Use our supergun to connect this PCB to your HOME entertain video equipment. 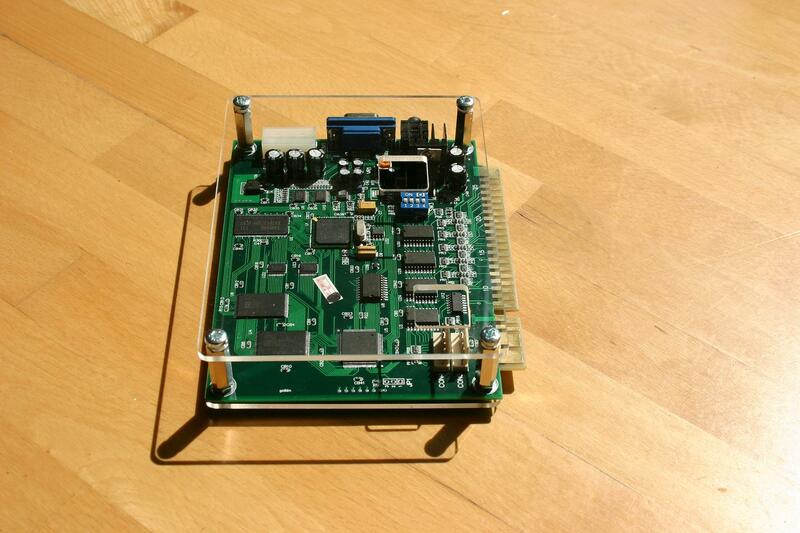 - Enclosure : ArcadeForge is the only seller for this enclosure. 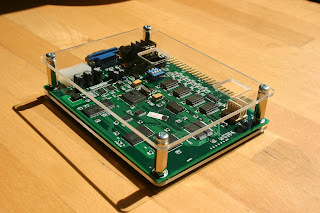 This options are great for customizing your gear.